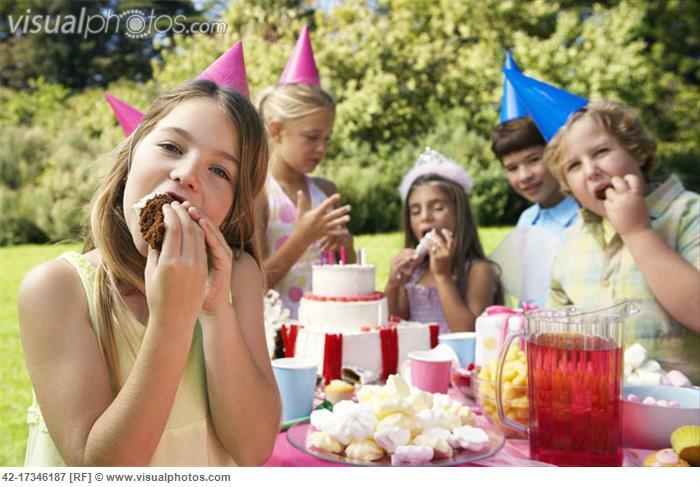 Birthday Party Etiquette - What's Your Opinion? Whether you are a seasoned ‘party-goer’ or have just attended 1 or 2 children’s parties we want to hear your opinion! We have 6 tricky questions related to children’s birthday party etiquette and we want to know what you think. At the end of the poll (over the next week or so) – when all 6 questions have been answered , we will gather up the data and report back to you! If you have other mums and dads who frequent the (children’s) party circuit, feel free to share the poll with them too. Keep an eye out for question 2 coming soon – thanks for participating!